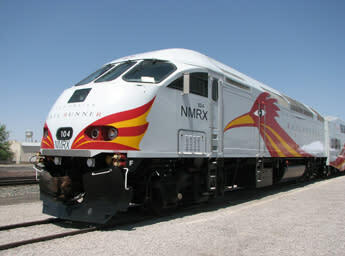 The Downtown Albuquerque Rail Runner Station is located in the heart of the City's transportation network - the Alvarado Transportation Center. 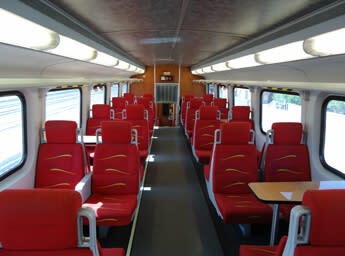 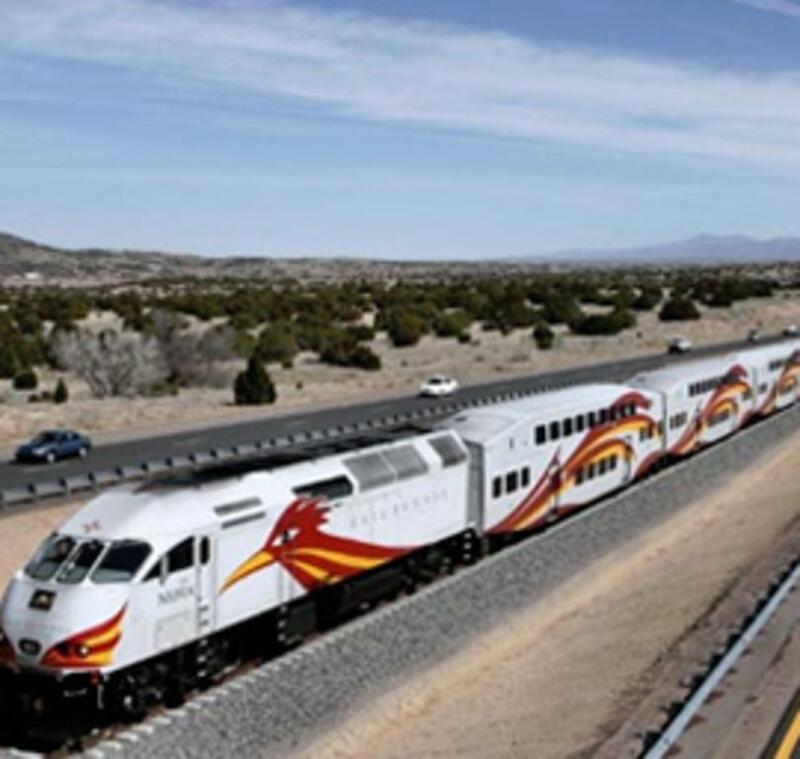 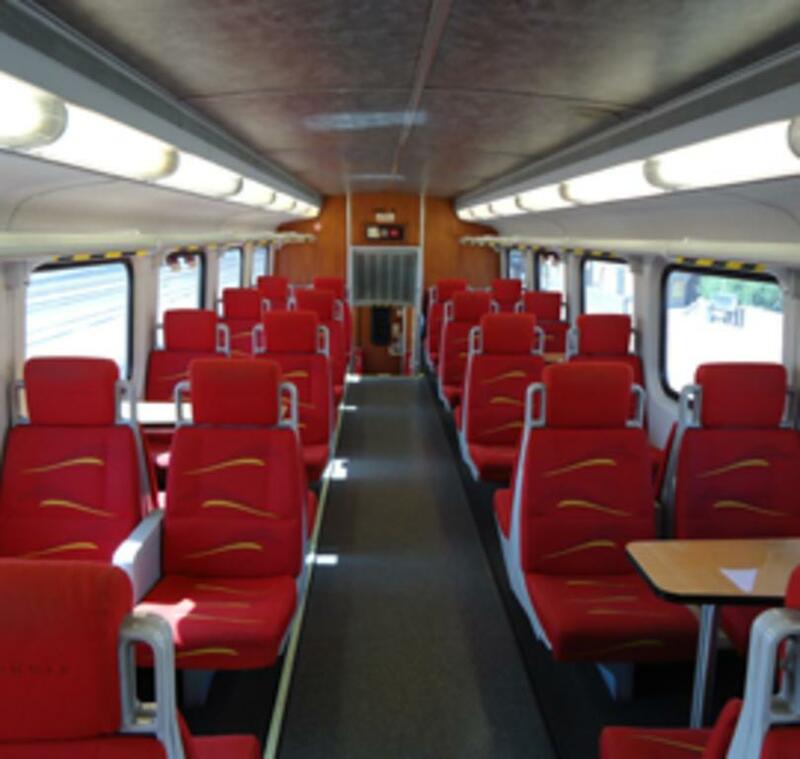 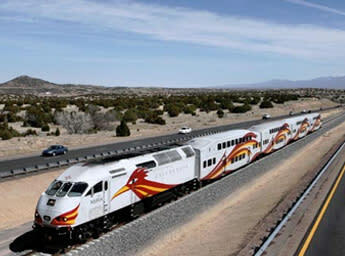 The Rail Runner Express provides commutes to New Mexico cities Albuquerque, Bernalillo, Belen and Santa Fe. 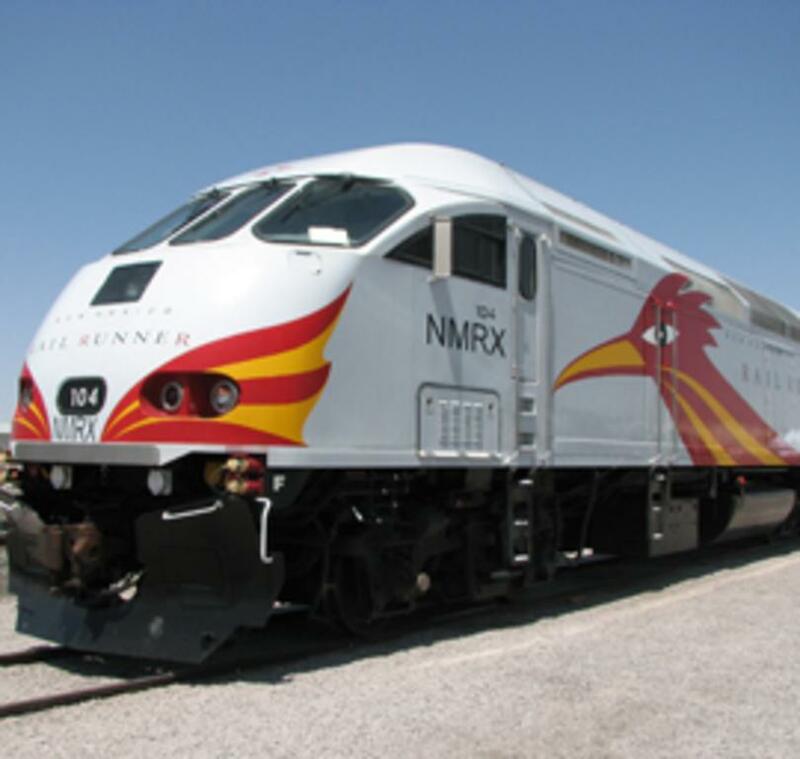 Visit the Rail Runner Express website for train schedules and stations.